Are you a leader? Can you prove it? Knowing what to do and when to do it is expected. It doesn’t make you a leader. Being competent is the tip of the iceberg. What floats below takes guts, resolve, ambition, fortitude…it takes aptitude. You can learn about leadership. You can sharpen your leadership skills. That is the teachable part of being a leader. But ultimately you need aptitude to lead. Aptitude cannot be taught. 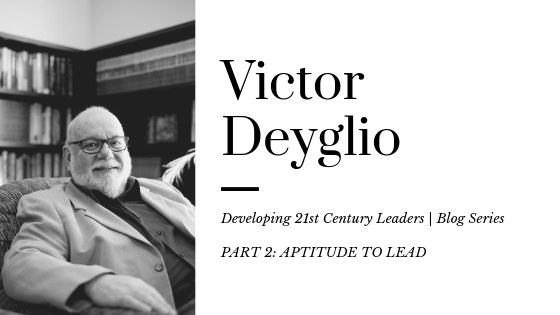 It can be nurtured, tested, and validated, but…If you do not already have the aptitude to lead, then you will never be capable of being a leader. 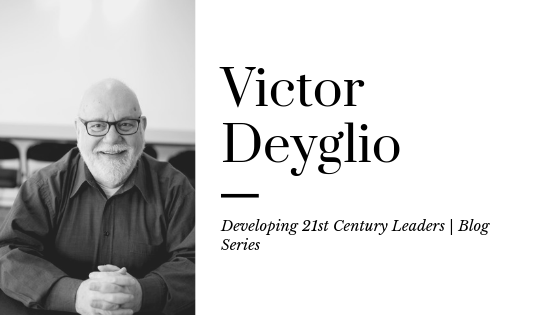 Are you convinced you have the capacity to lead? Do you even want to lead? Do you trust yourself and your abilities? Do you have the strength of character to trust others? Do you have the strength of conviction to rely on others? How to you handle failure? Can you embrace your own vulnerabilities? Can you embrace and accept the limitations of others? You either have these values or you don’t. You cannot learn them from textbooks or courses. You cannot acquire them from outside of who you are. They are who you are. They are your capacity to lead. Of ourselves as individual workers and on career paths. 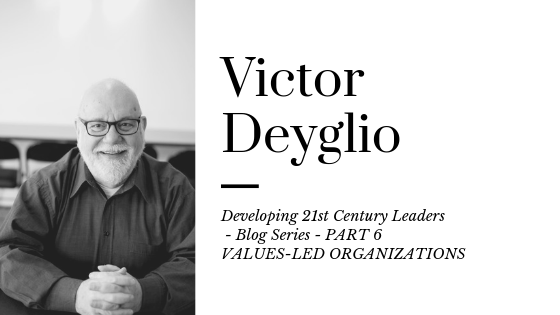 Lead the Organization: think strategically and critically; develop strategies; initiate and manage change; develop corporate culture; support strategic projects. Manage the Performance of Cross Functional Process Areas: manage staff performance; manage function performance; manage business performance; manage finances; manage work processes. Manage Ourselves as Individuals: manage time; manage work; solve problems; make decisions; think creatively; learn to learn; communicate. How do you test for aptitude? How do you demonstrate your capacity to lead? How do you prove that you have the strength to lead? The Logistics Institute is a professional organization. It delivers opportunities that enable practitioners to become certified professionals by earning industry recognized designations. All Institute programs are competency based. The Institute does not test for knowledge; it tests for capability. That is the difference between earning a professional designation and graduating from an education program. A BSc in Engineering knows how to build a bridge; a P.Eng. can build a bridge. P.Log is a leader’s credential.